Leukemia Fighter! 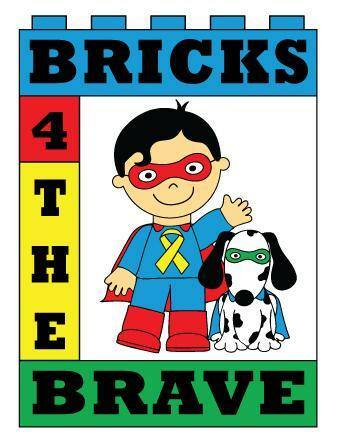 (CML); I Am Dancing and Traveling My Way Through: Legos for Leukemia is now Bricks 4 the Brave! September is National Leukemia and Lymphoma Awareness Month and a great time to increase the public knowledge of these diseases. Leukemia and Lymphoma are both malignancies, of the blood or bone marrow. 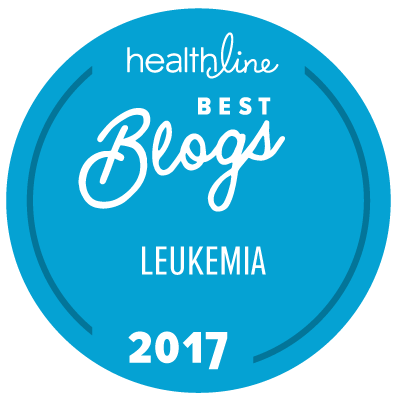 While we may often associate Leukemia as a childhood cancer, truth of the matter is that 90% of Leukemia’s are diagnosed in adults; although children are more likely to be cured. Before being diagnosed with chronic myelogenous leukemia, two and a half years ago, I knew little about it; what I did know, was that I am eternally grateful that I am the one with Leukemia, not my children or my grandchildren. I am happy to take this one for the team! Last year, I was so grateful for all of the help that I received during my first year of treatment, that I wanted to give back; and what better way to give back, than to collect Legos for children that are spending many, many months, in hospital rooms under isolation, fighting their own battle with Leukemia. This video, of a young boy named CJ, will show you just how important that set of Legos is to a child. He is in the hospital for his second bone marrow transplant. I know that I was certainly impressed by his Death Star.